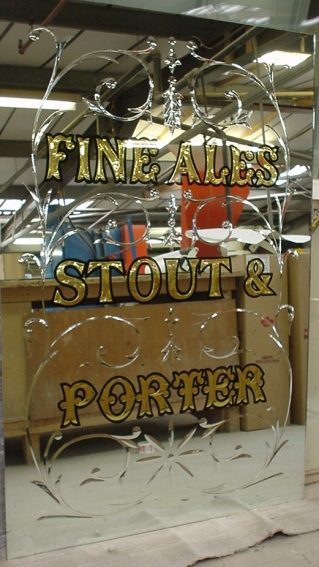 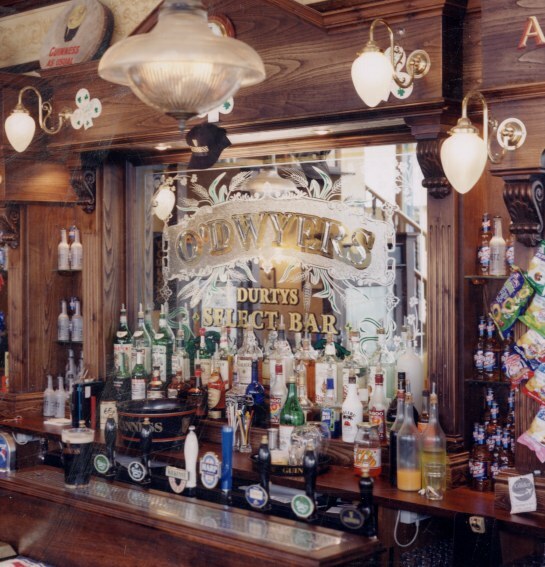 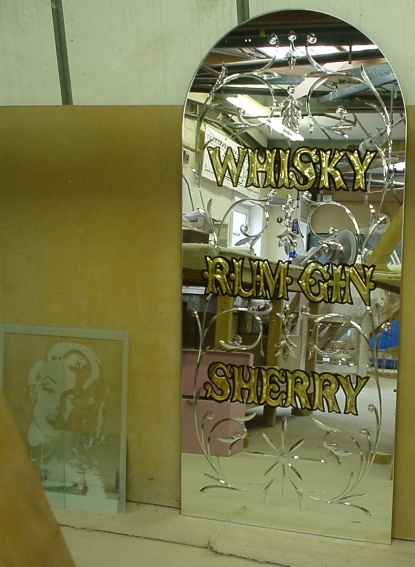 Brilliant cut, Acid etched mirrors with gold leaf. 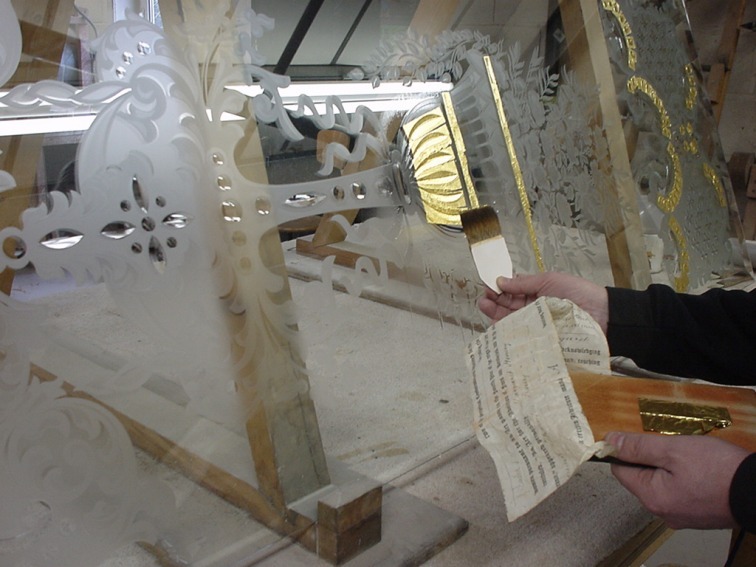 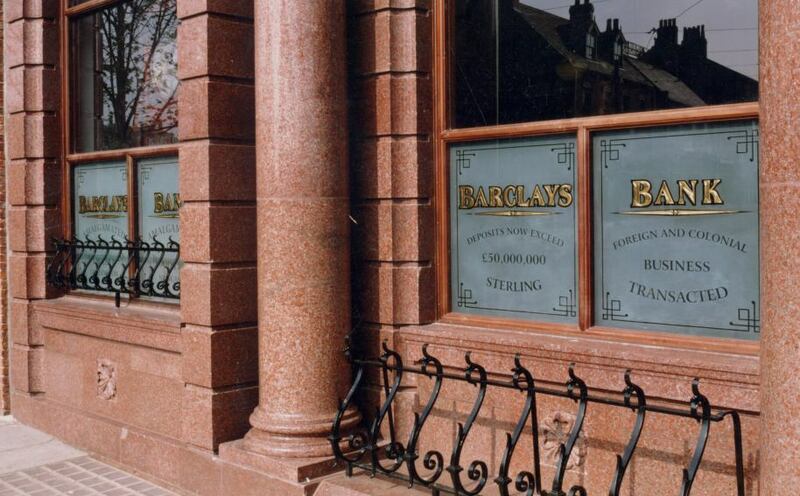 Brilliant cut, acid etched, gold leaf bank windows. 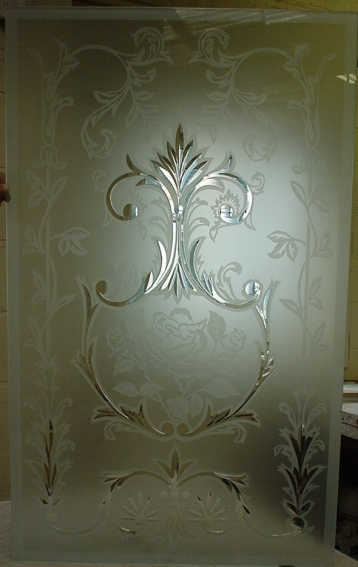 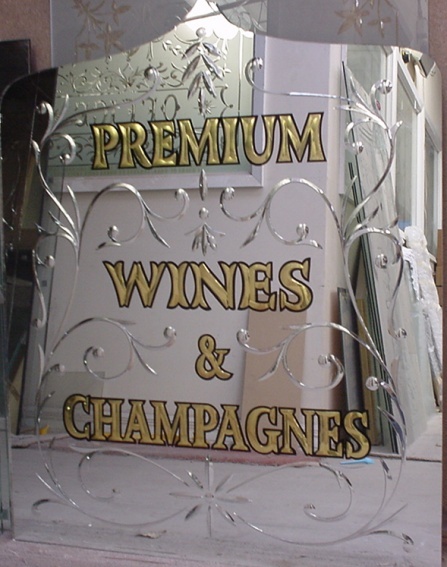 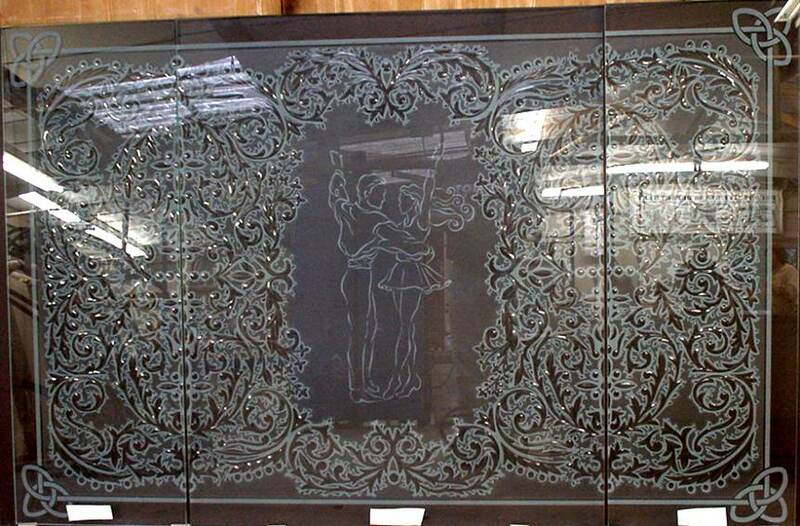 Brilliant cut, acid etched window. 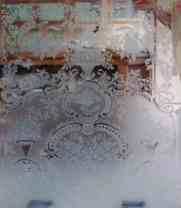 White and two tones and allot of work.